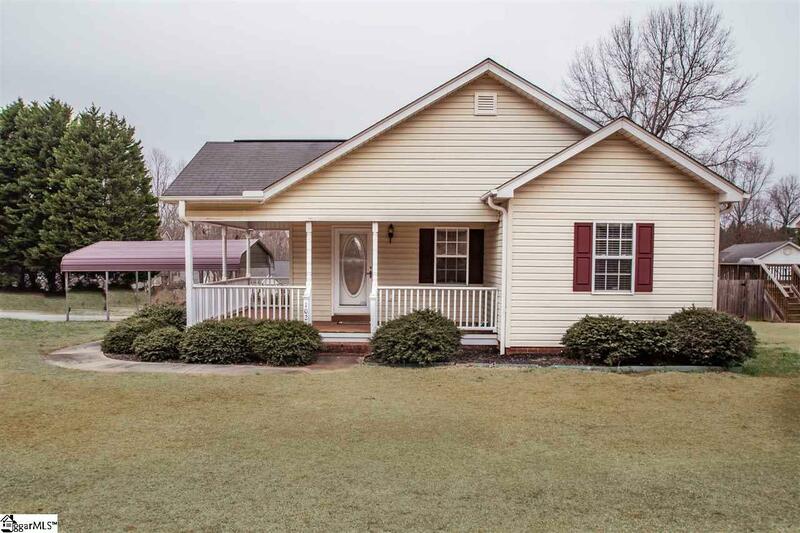 Beautiful ranch style home with large wrap around rocking chair front porch where you can relax and enjoy the evenings in this nice peaceful small neighborhood. 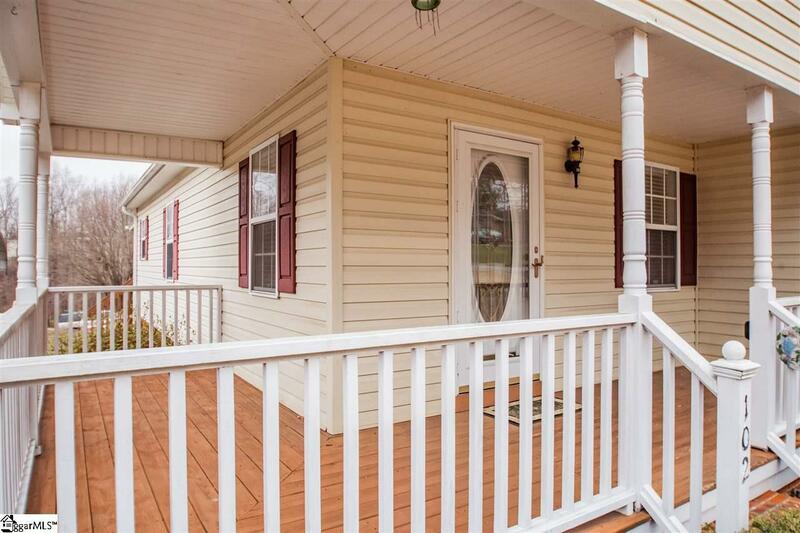 In the mornings you can sit in the large covered back deck and enjoy a cup of coffee before starting your day. Upon entering the home you will notice the large open living/dining room with separate kitchen. 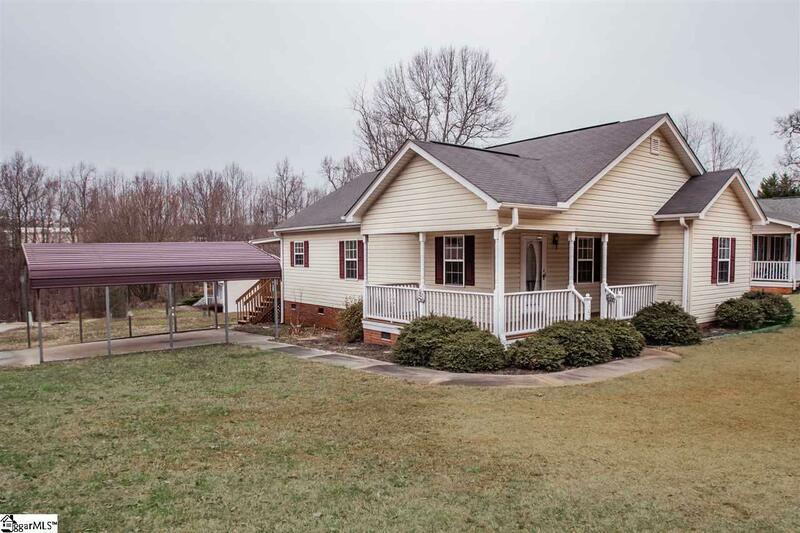 Split floor plan with Master located at back of home with full bath. Other 2 bedrooms are located off front of home with full bath in between. 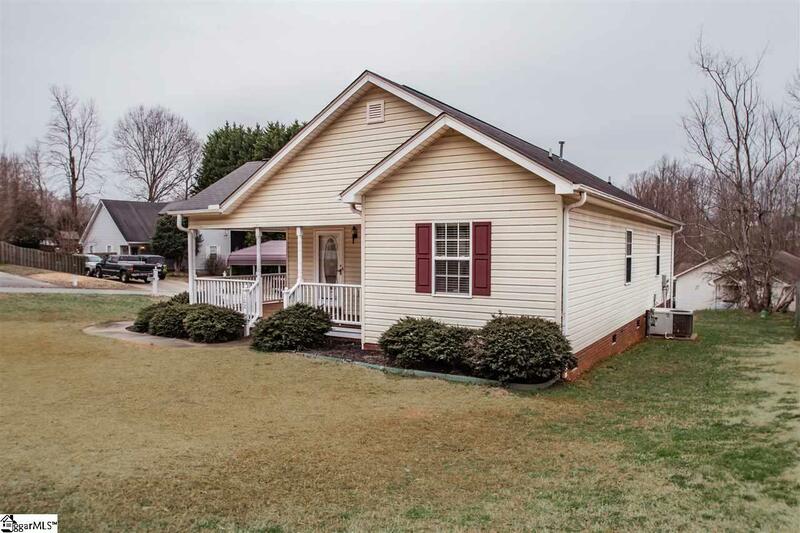 This home has been well maintained by the original owner since purchased new in 1999. Listing provided courtesy of Ty Carey of Our Fathers Houses.